Did…Did Tom Taylor Just Marry Himself to Gabby? Tom Taylor is the writer of All-New Wolverine and X-Men Red, and I’m a really big fan. 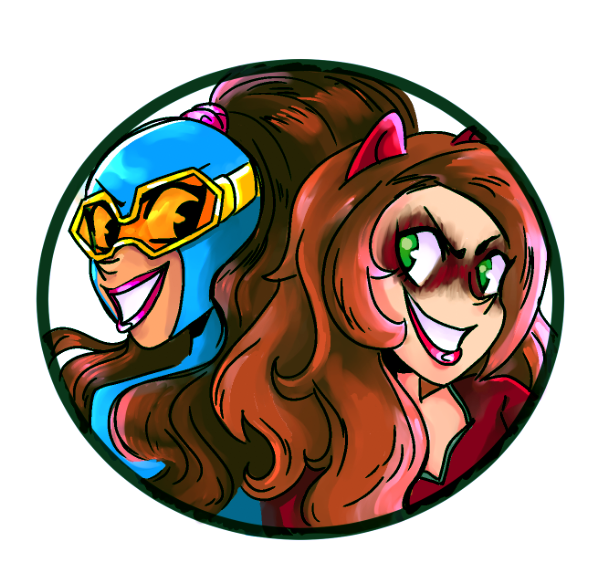 His biggest contribution so far to the world of the X-Men is the creation of Gabby, the joyful and adorable clone sidekick of X-23. Gabby, also known as Honey Badger, is just plain great. There’s no arguing that point. 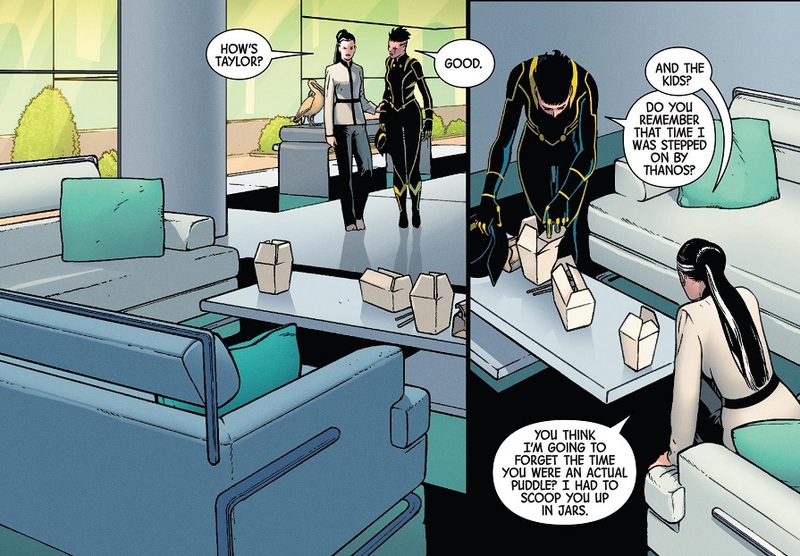 But something really weird happened in this week’s issue of All-New Wolverine. I’m not trying to make any judgments here, I just want to run it by you all. Like, there are no characters named “Taylor” with whom Gabby has had any sort of flirtation or anything of the like. Writer Tom Taylor simply decided that adult Gabby would have an unseen husband and kids, and that this unseen husband would be named “Taylor”. That’s weird, right? That he named Gabby’s future husband after himself? Posted on April 5, 2018, in Comics, Marvel, X-Men and tagged All-New Wolverine, Gabby, Honey Badger, Tom Taylor, Wolverine, X-23. Bookmark the permalink. 2 Comments. I would just note that Taylor can also be a woman’s name, so it’s possible Taylor is her wife. True, but that still doesn’t change the fact that her spouse is named “Taylor”.